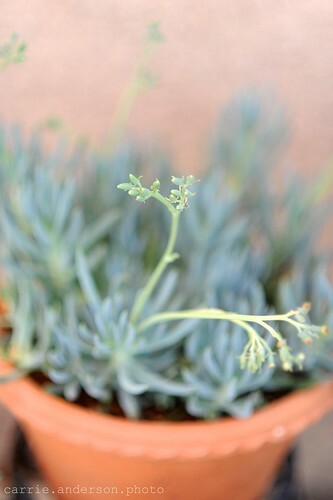 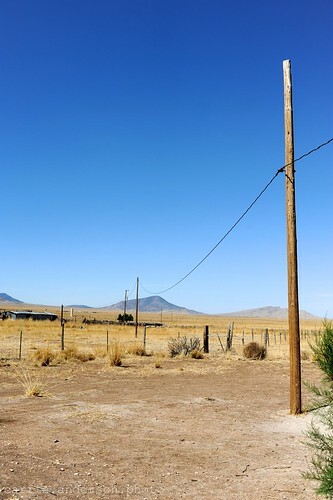 this'll be a long post! 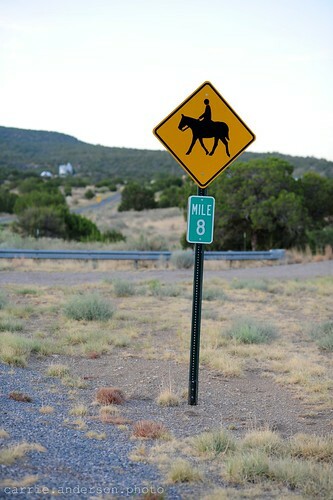 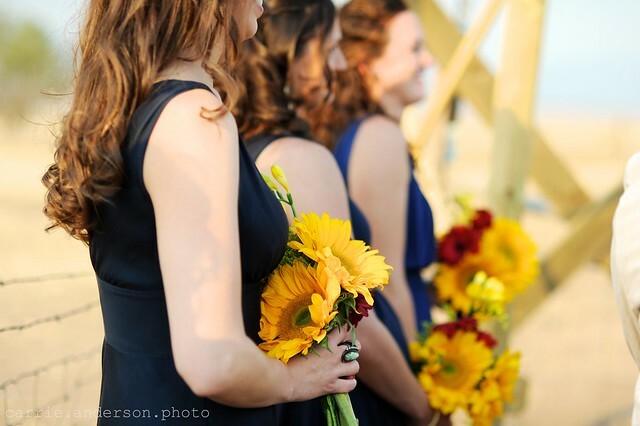 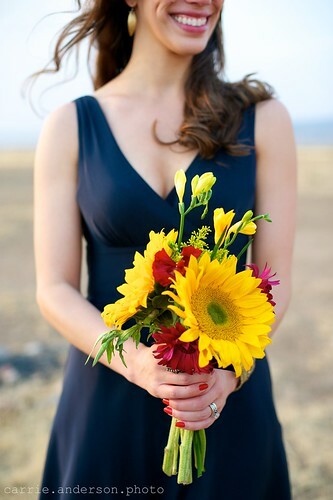 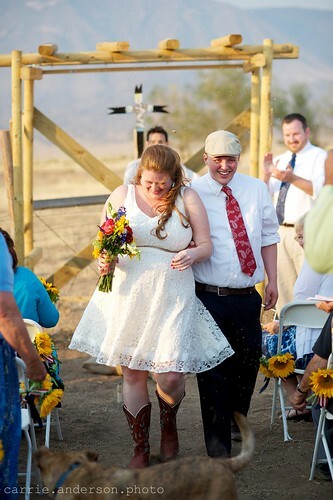 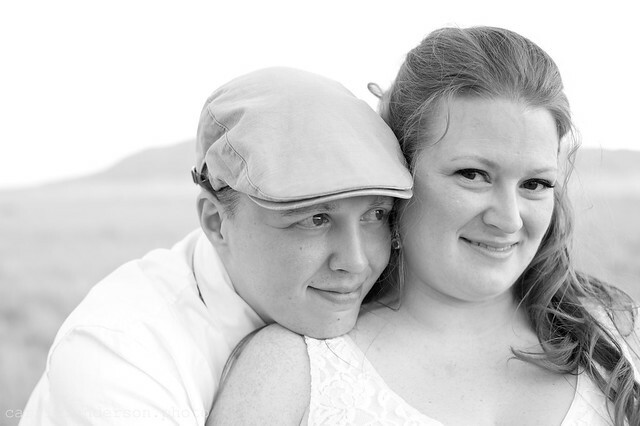 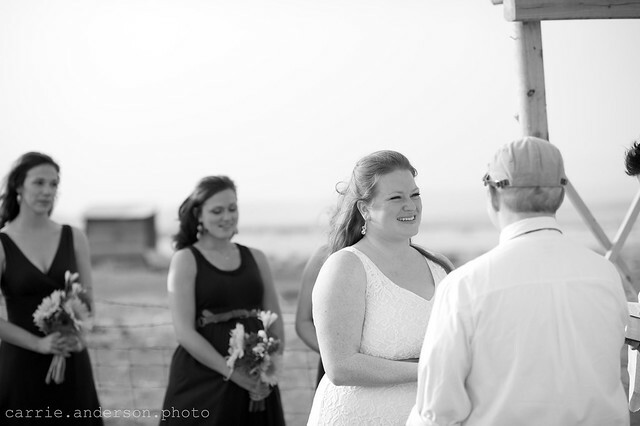 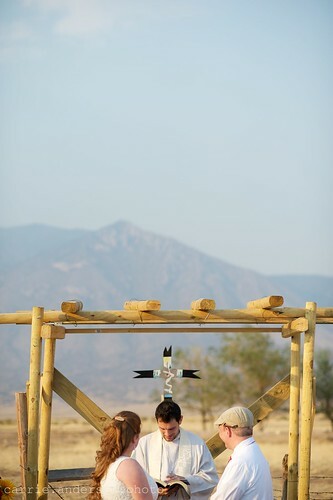 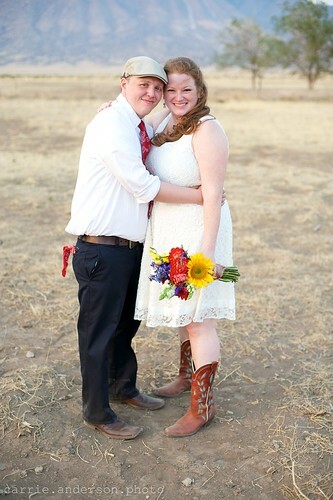 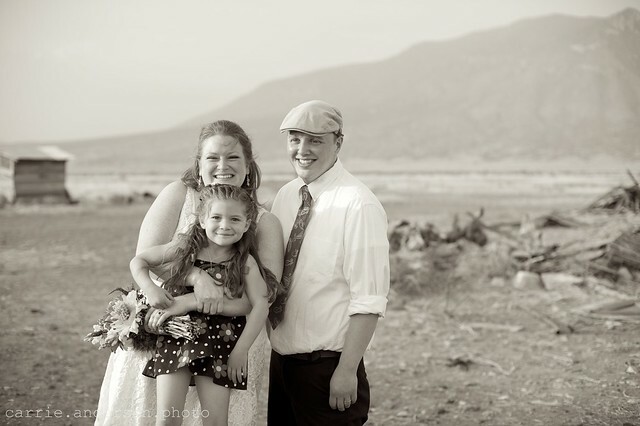 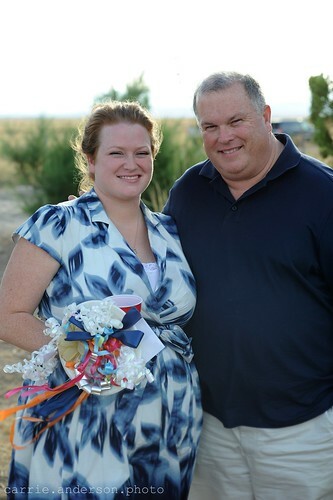 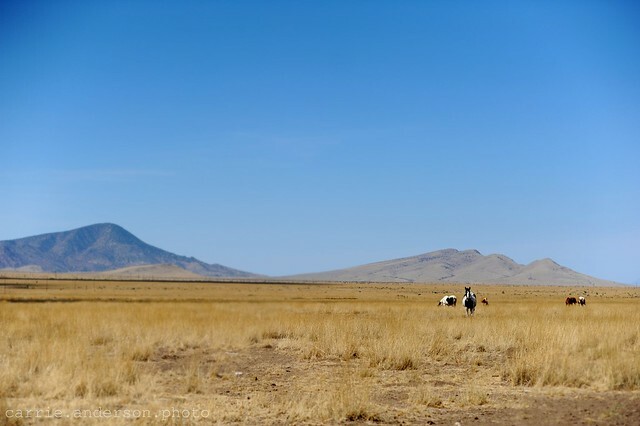 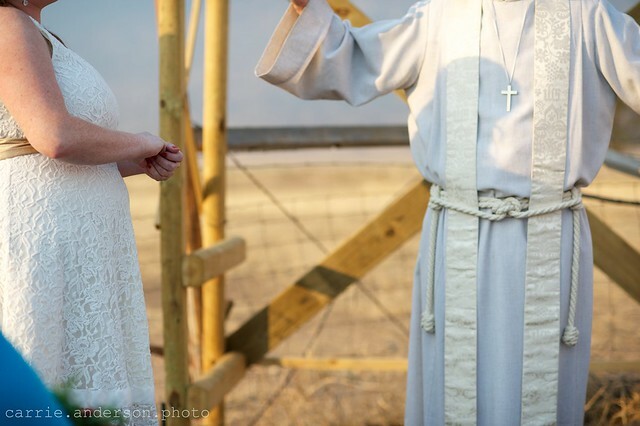 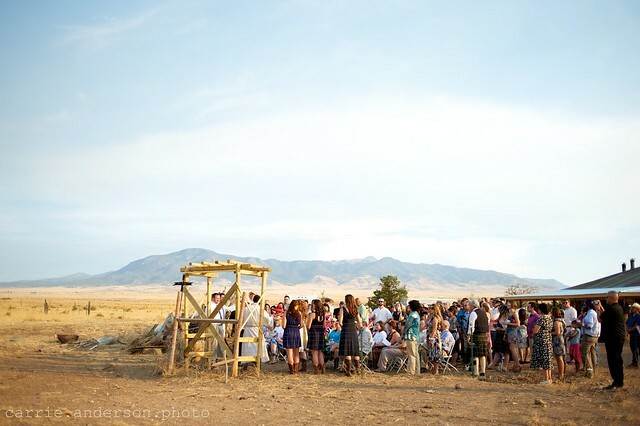 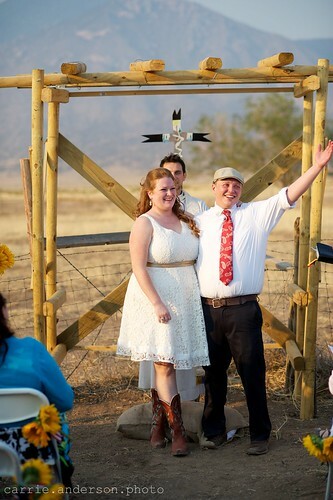 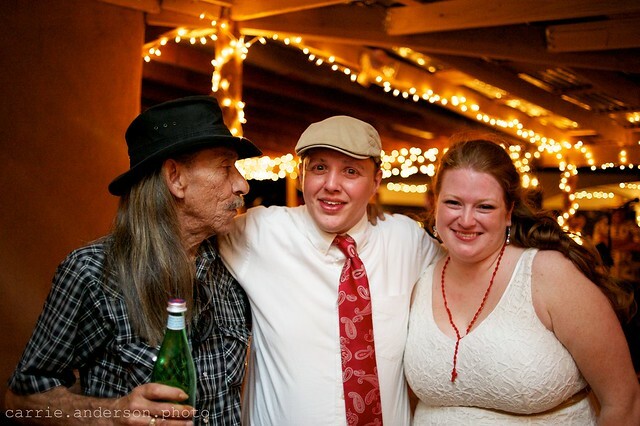 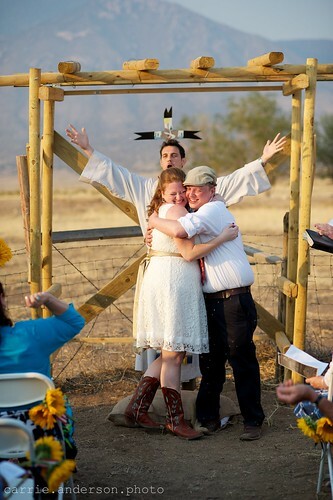 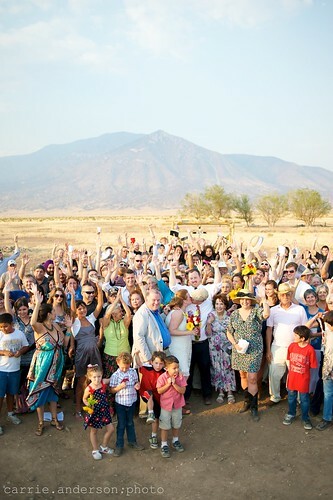 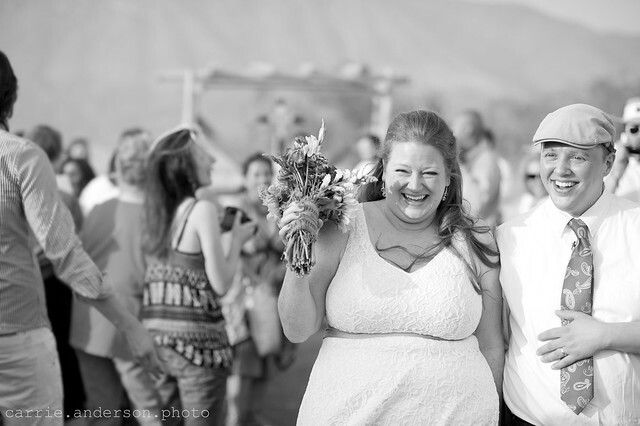 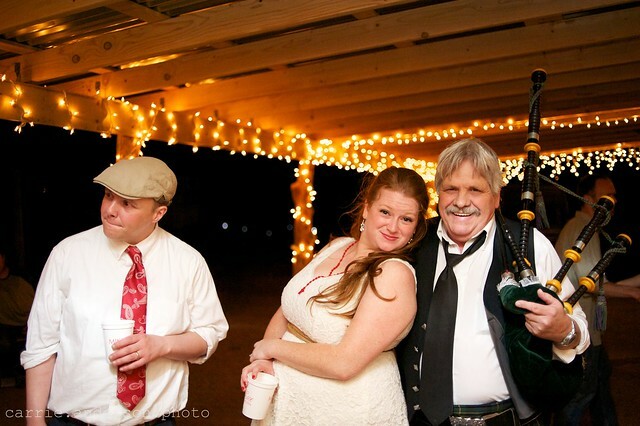 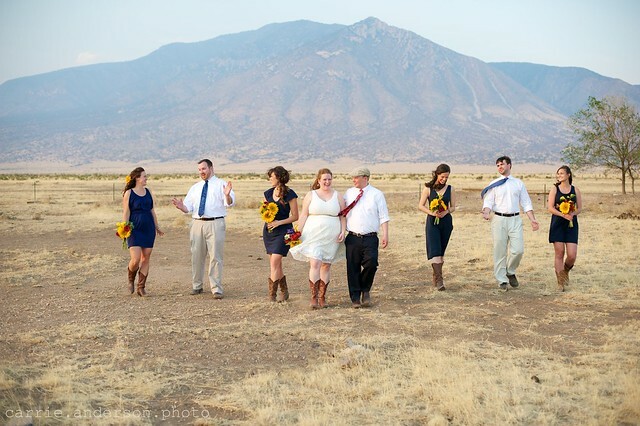 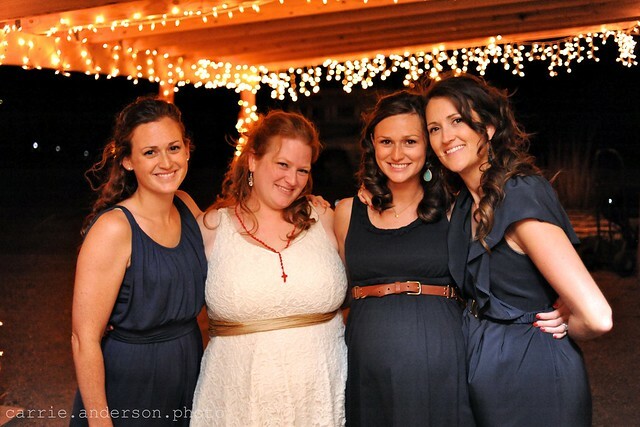 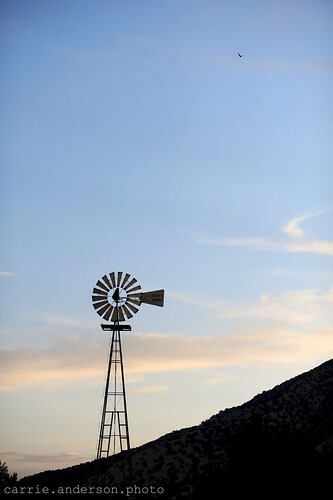 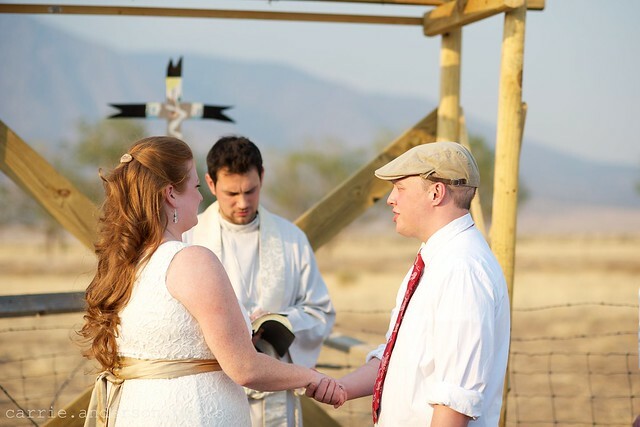 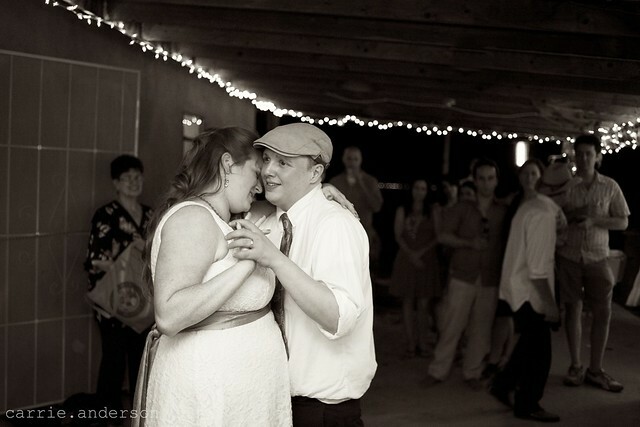 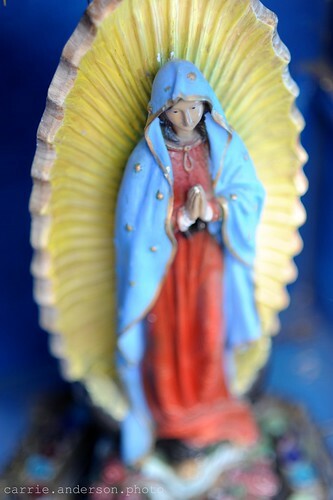 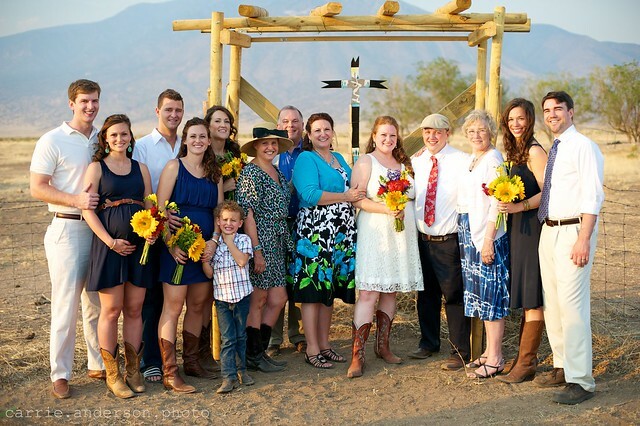 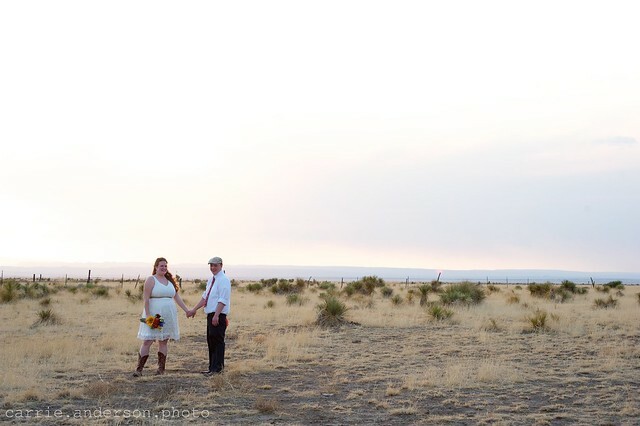 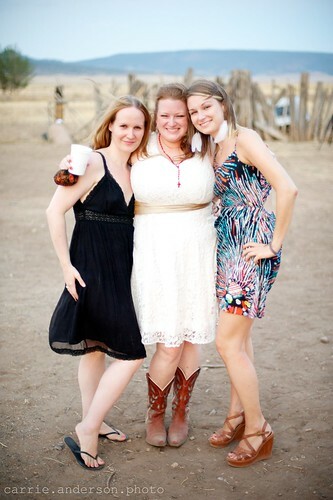 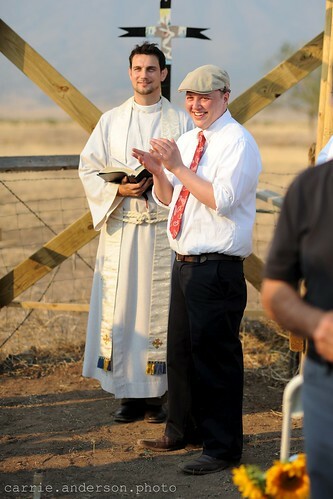 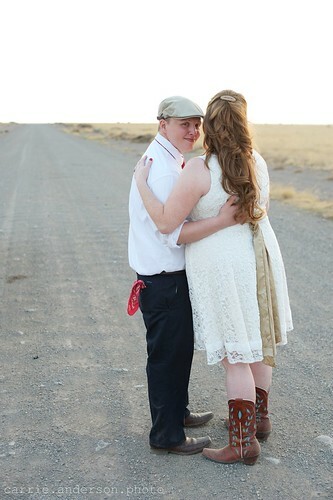 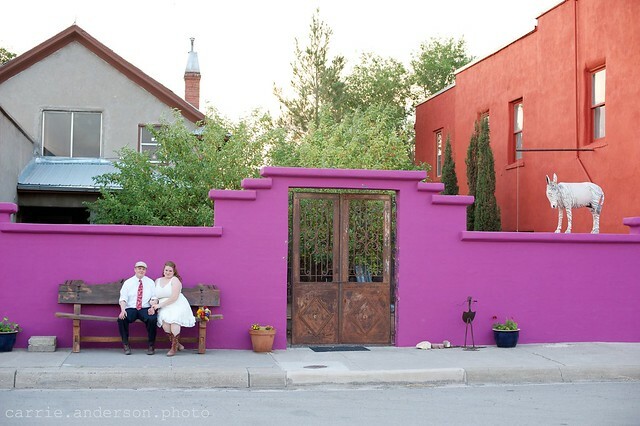 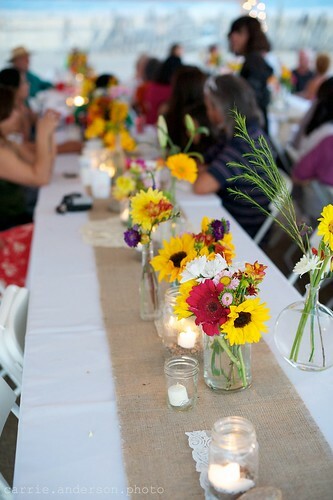 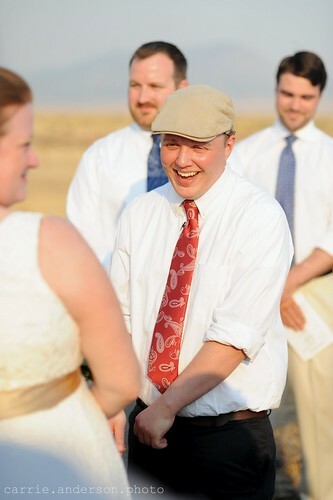 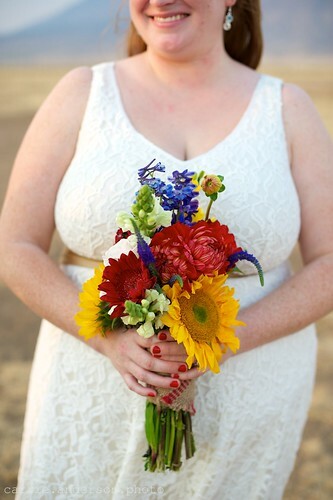 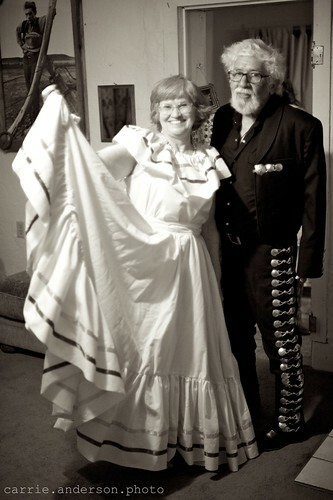 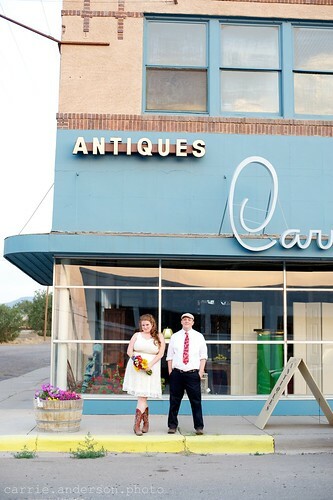 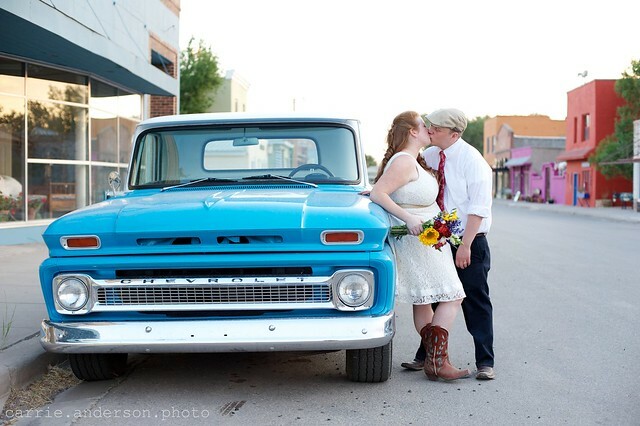 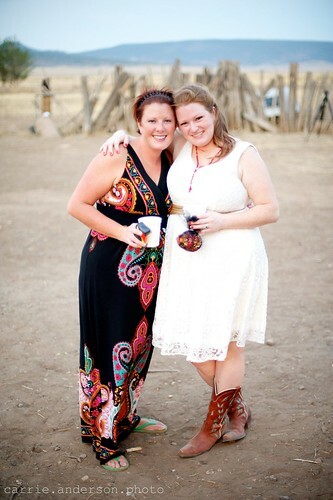 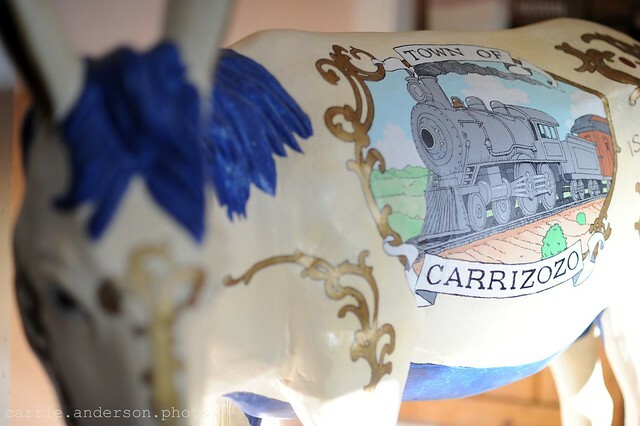 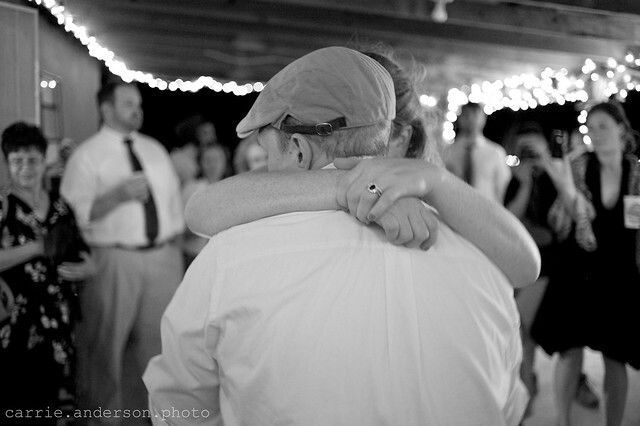 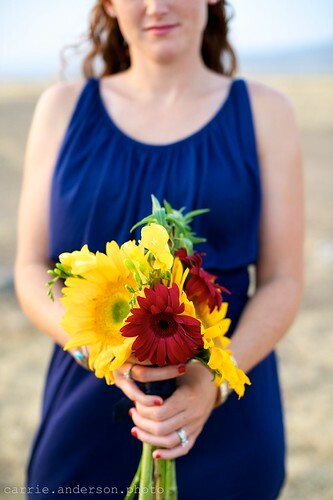 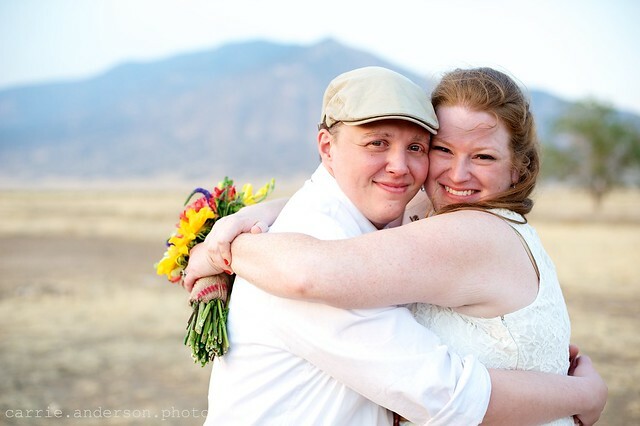 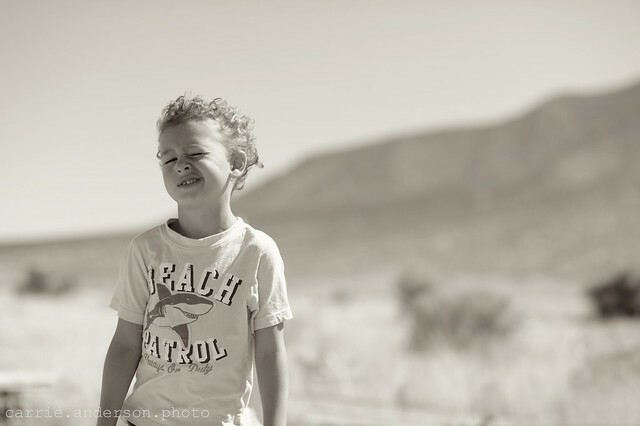 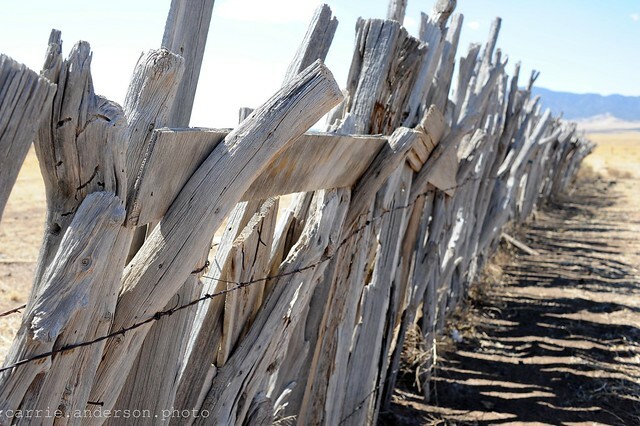 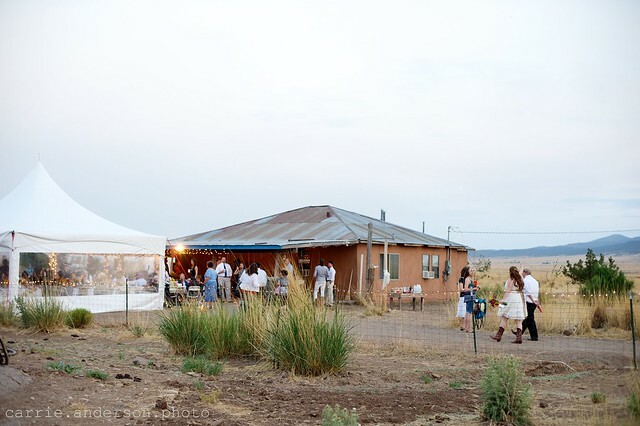 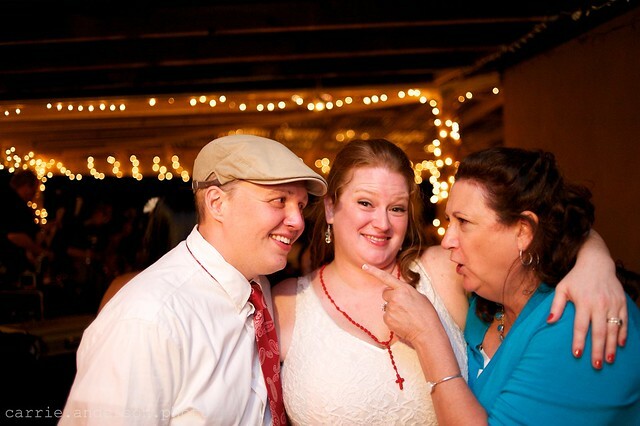 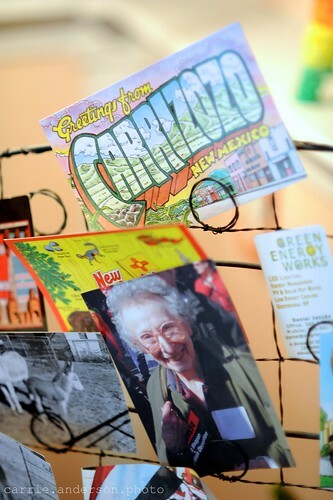 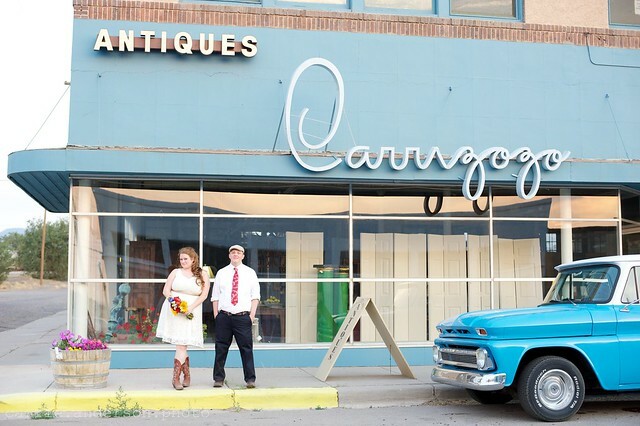 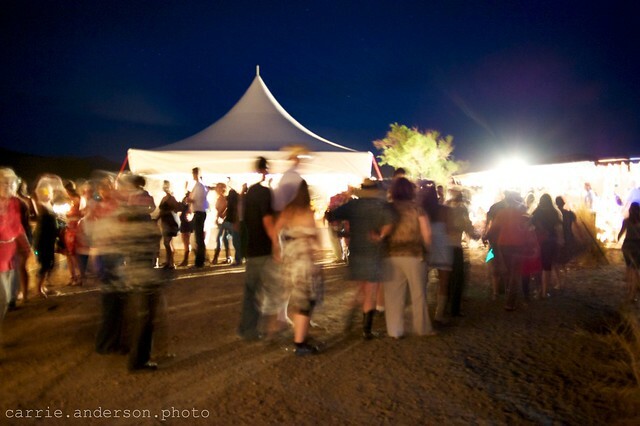 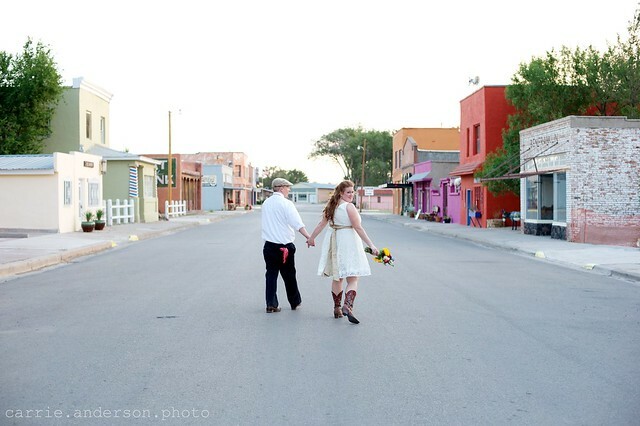 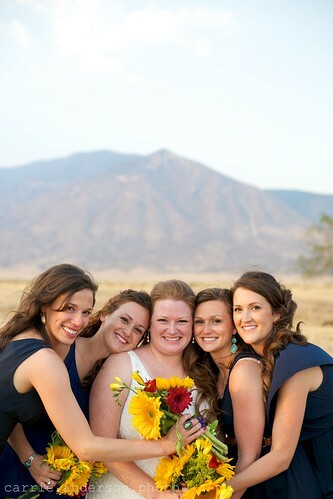 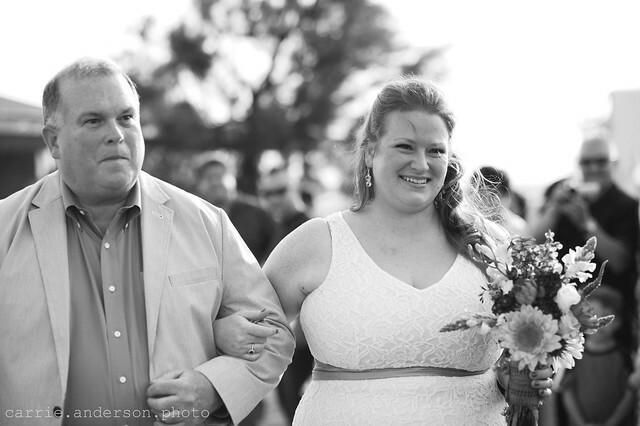 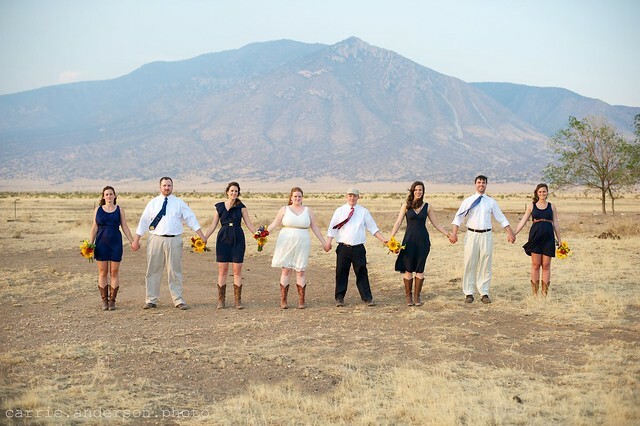 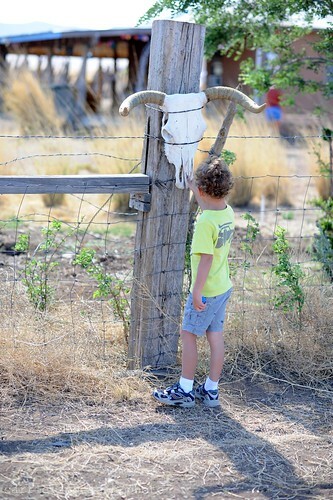 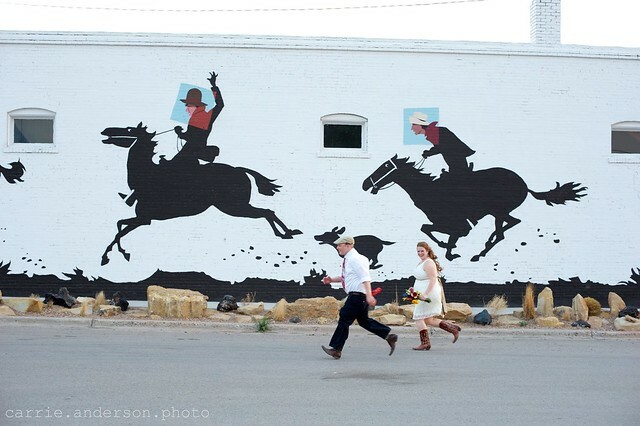 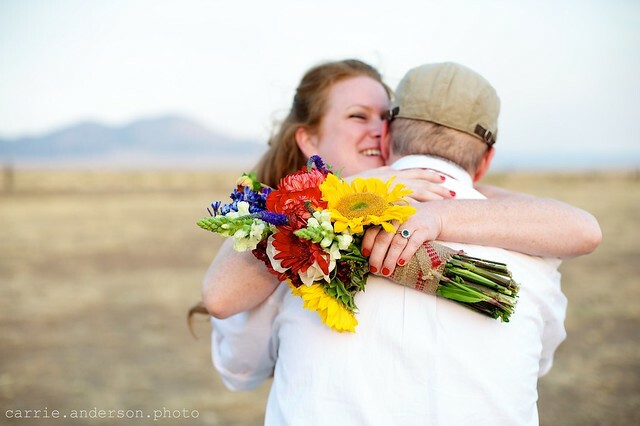 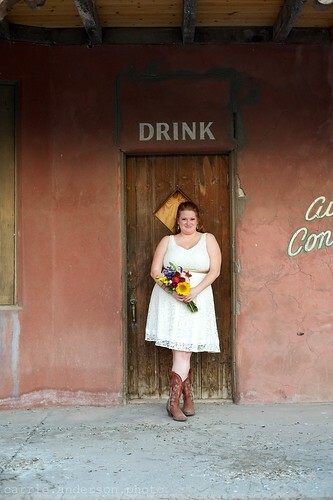 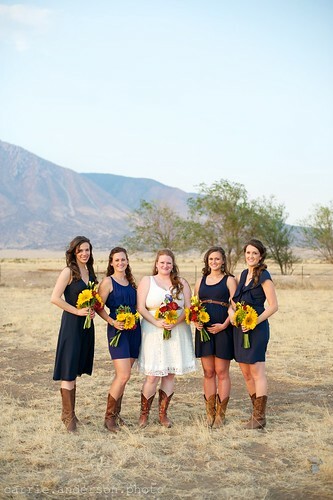 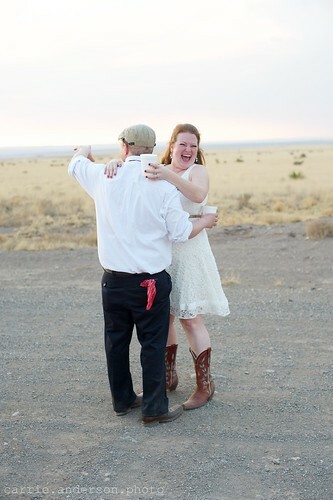 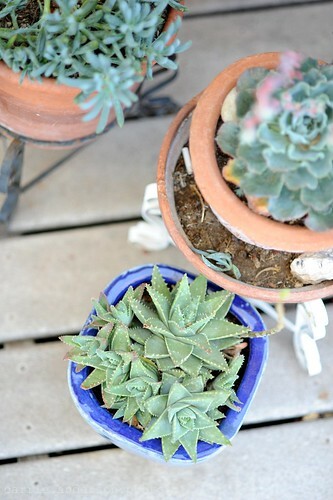 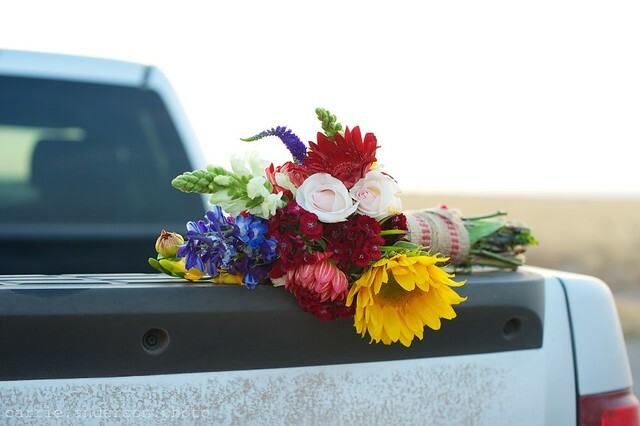 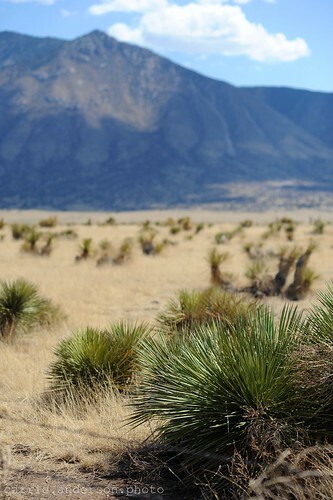 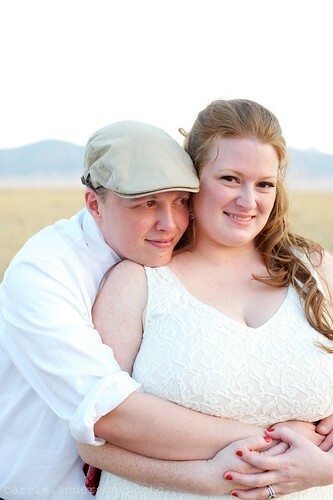 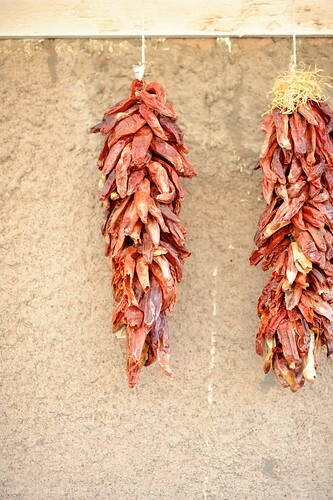 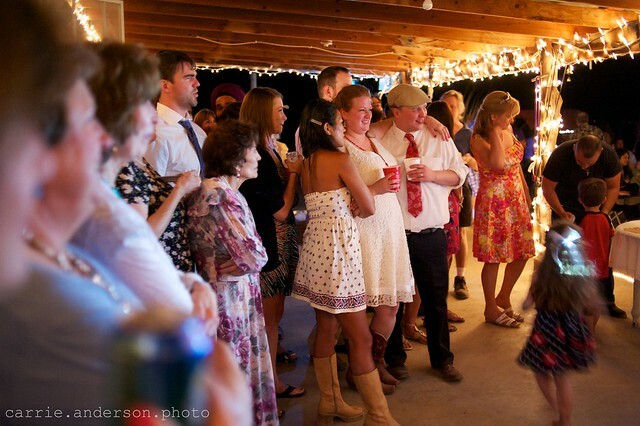 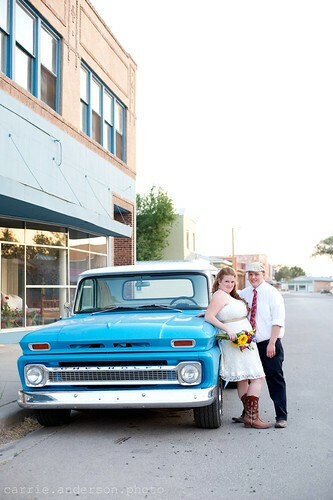 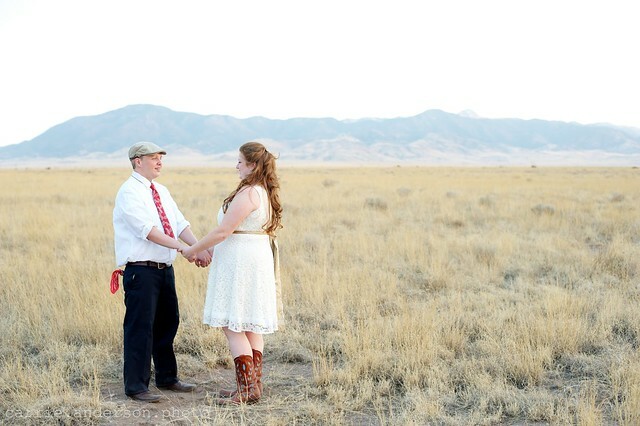 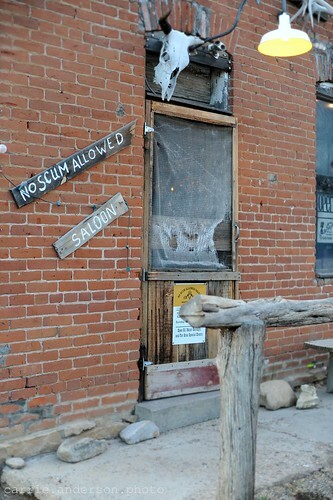 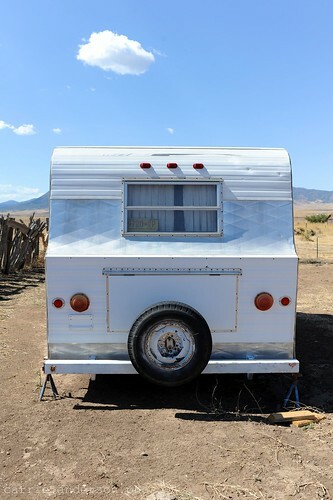 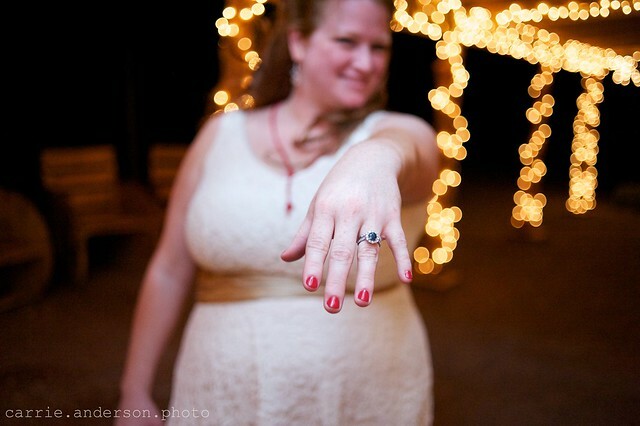 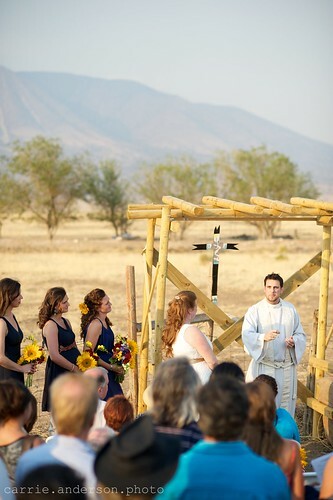 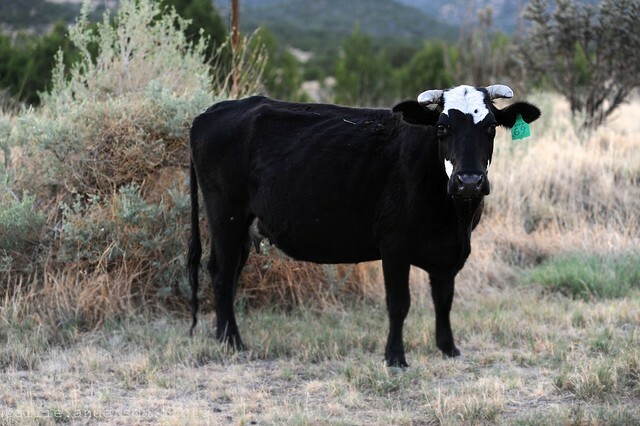 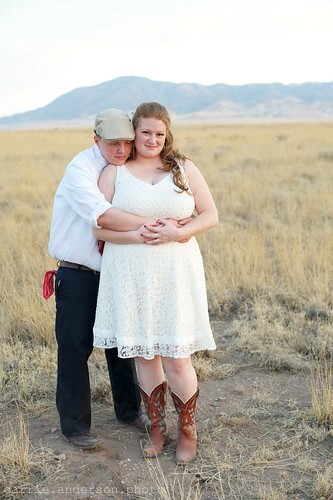 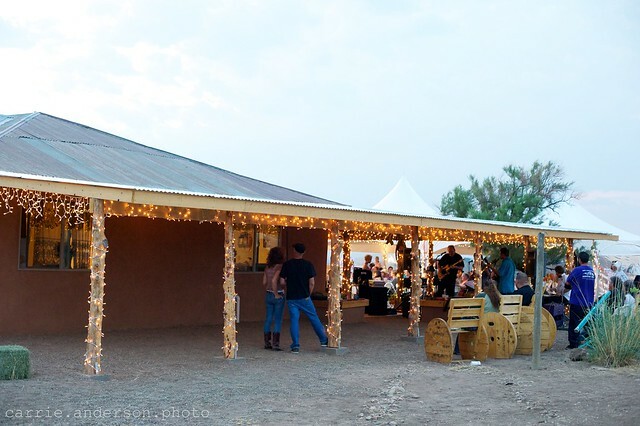 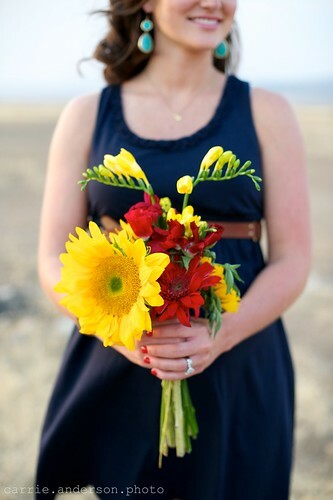 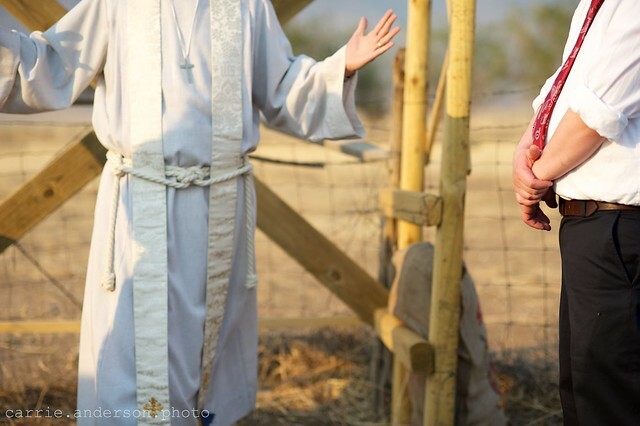 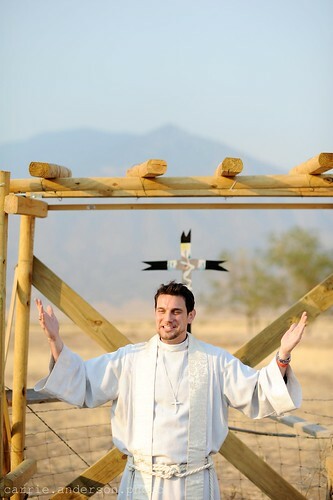 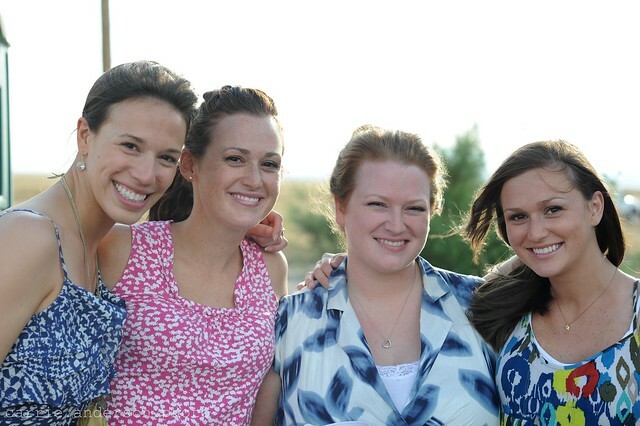 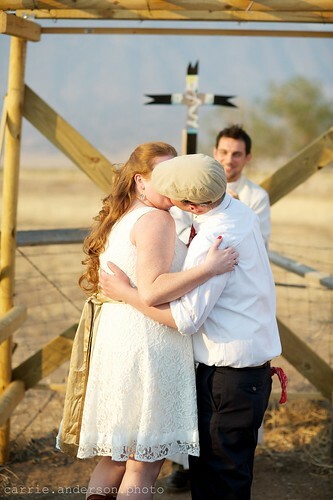 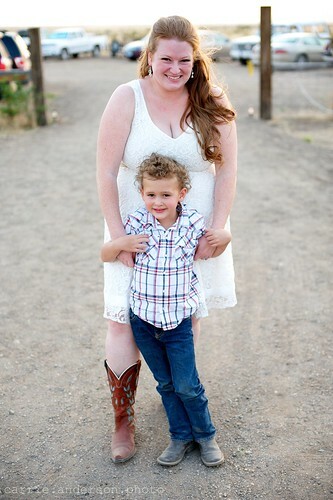 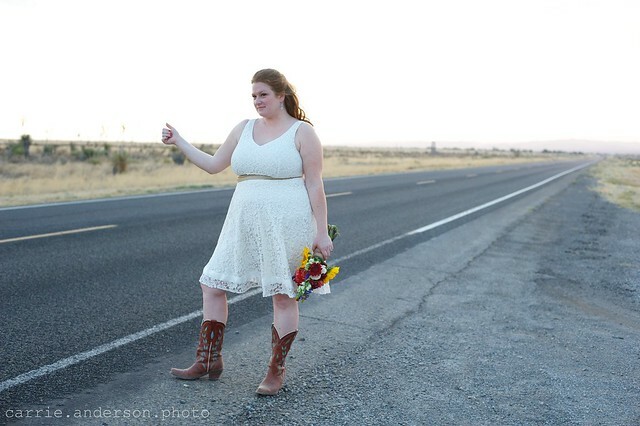 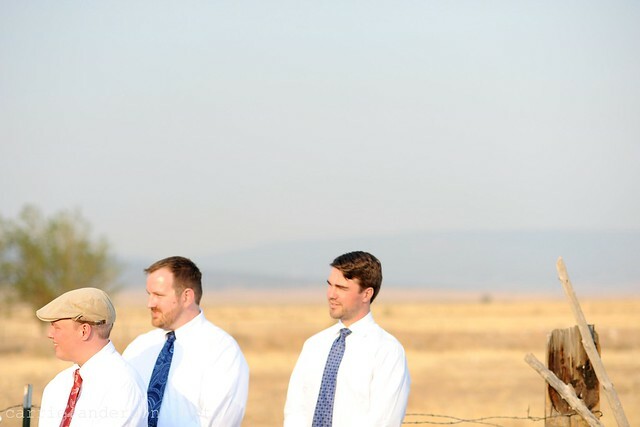 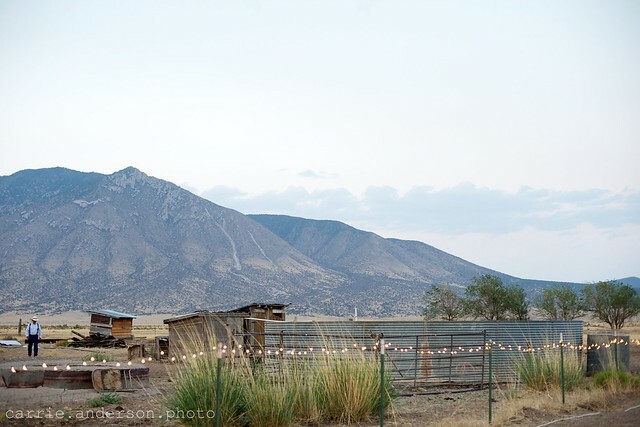 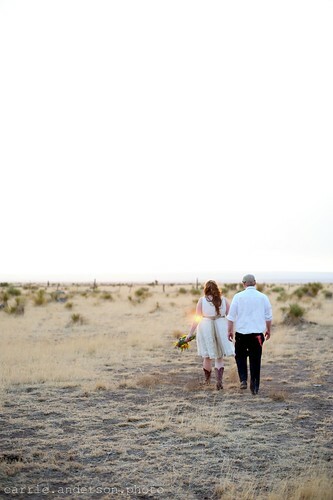 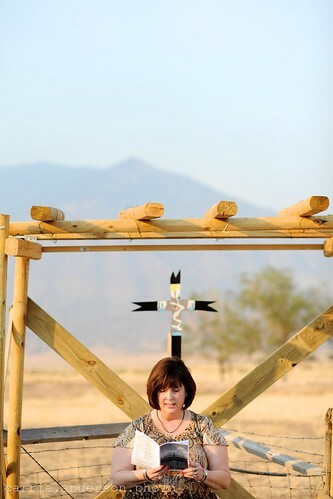 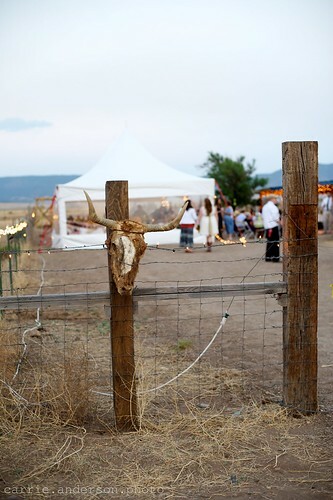 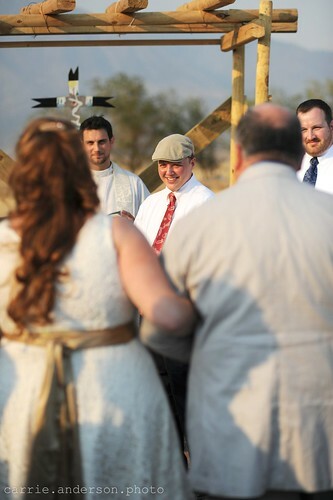 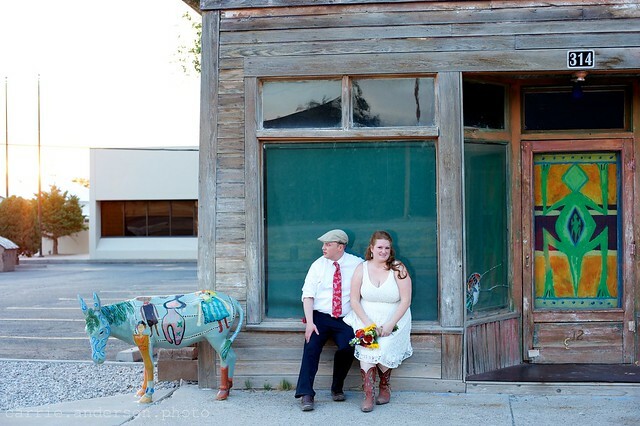 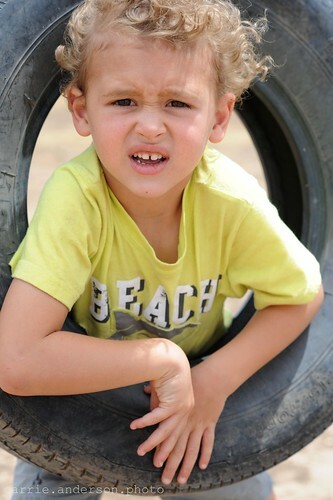 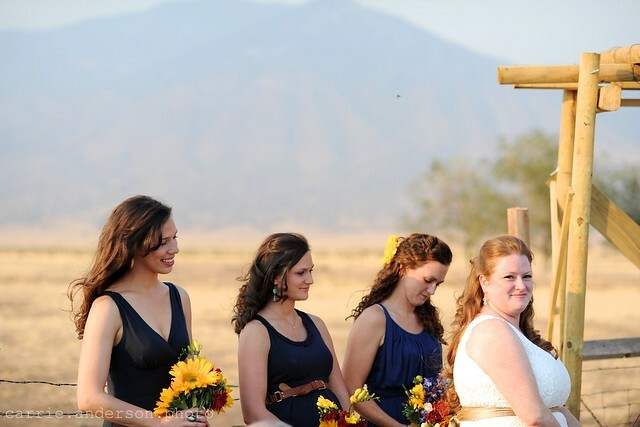 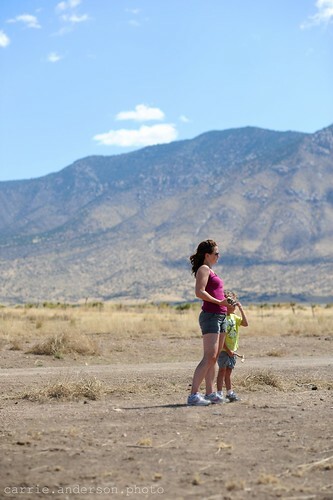 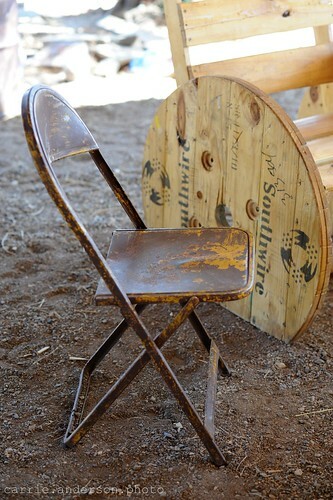 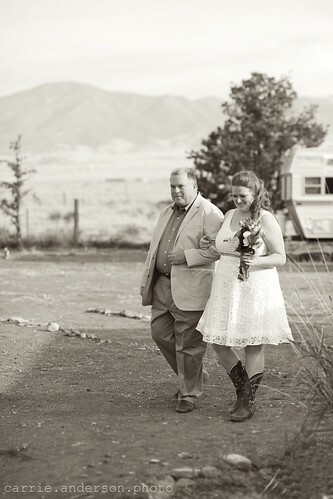 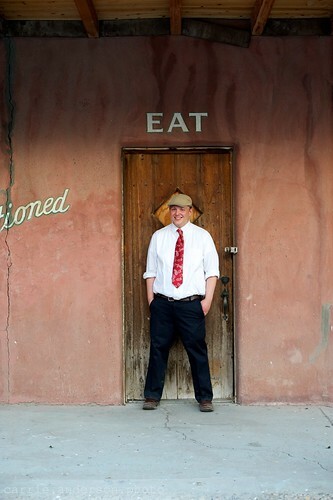 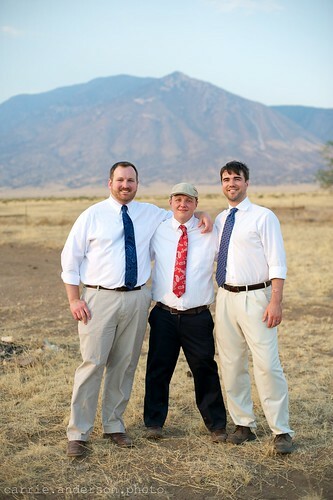 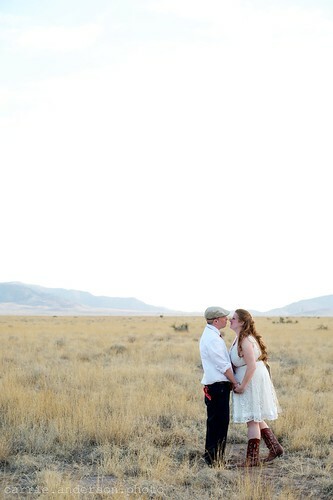 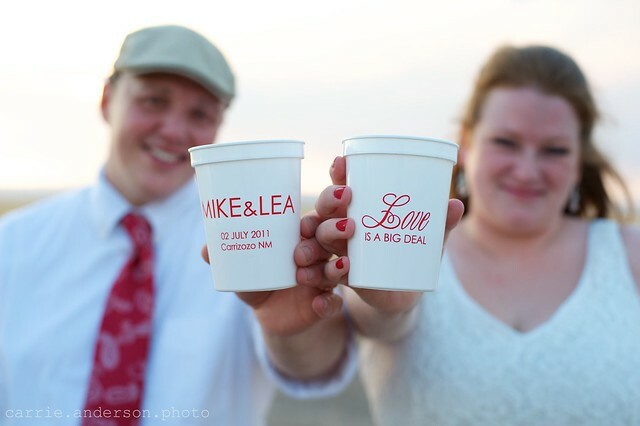 combination travel & wedding :) lea & mike wed in july in carrizozo, new mexico on mike's family ranch. 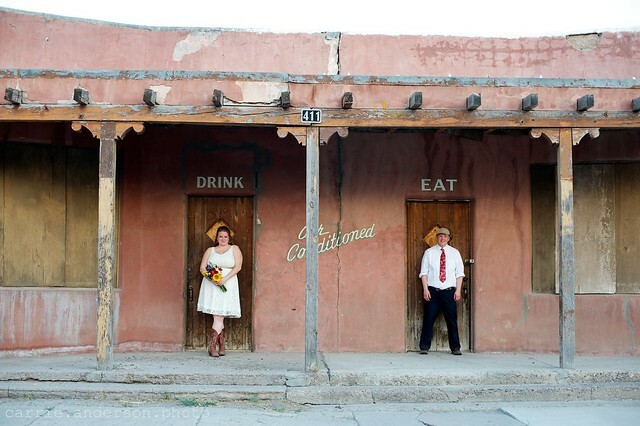 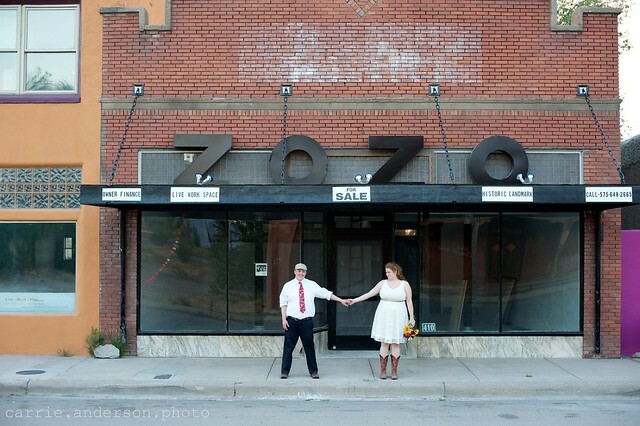 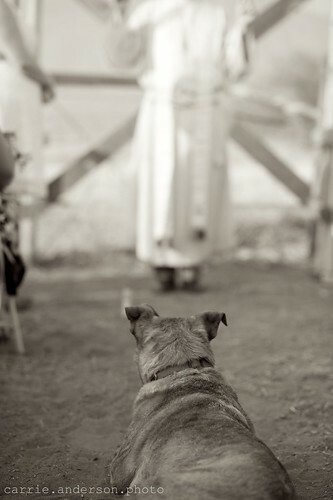 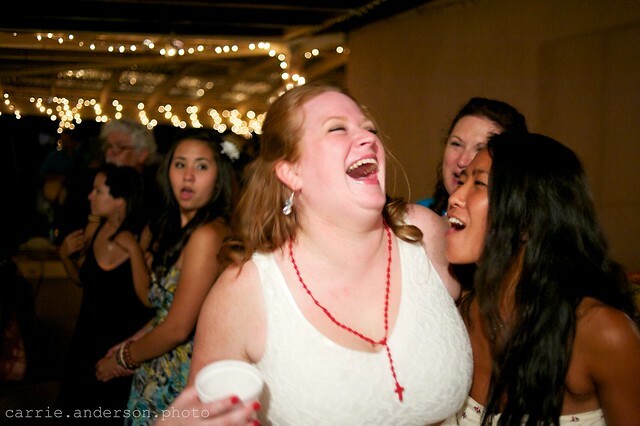 These are the best wedding photos I have ever seen. 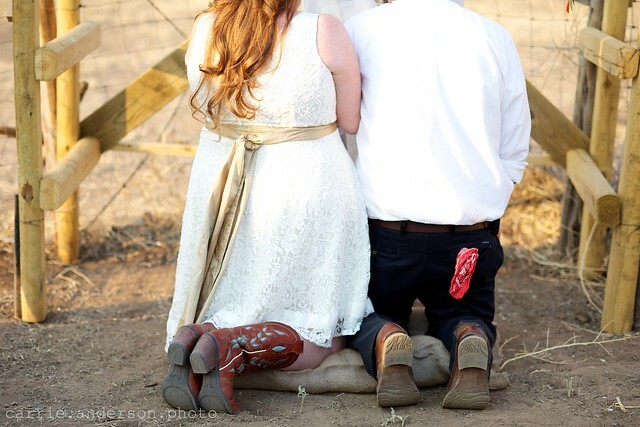 Keep sharing such posts here. 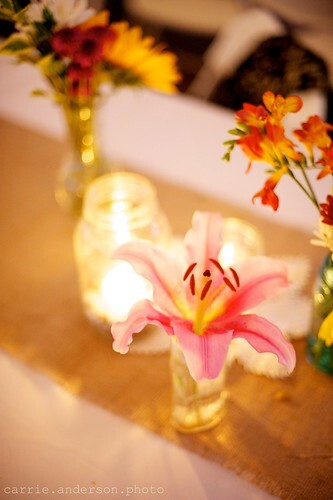 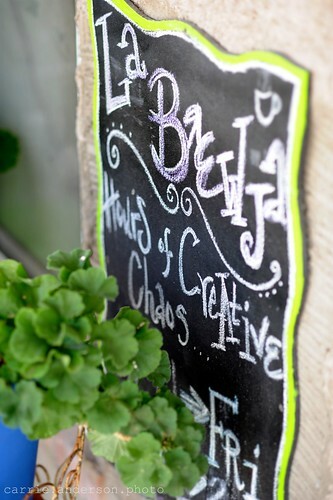 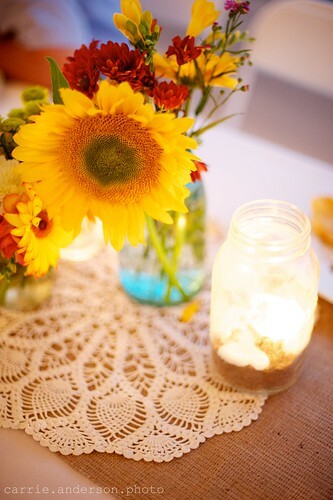 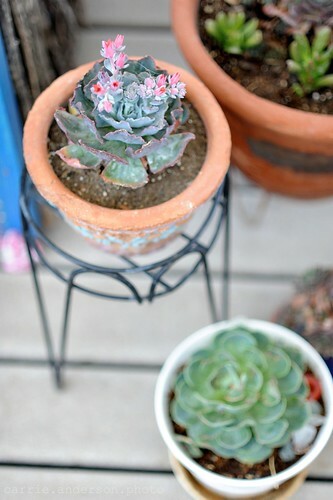 At one of the wedding Venues in NYC my cousin had the prettiest DIY wedding in the spring style. 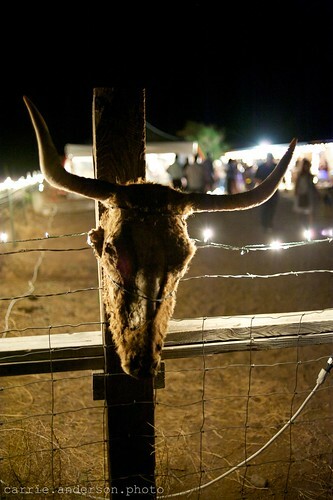 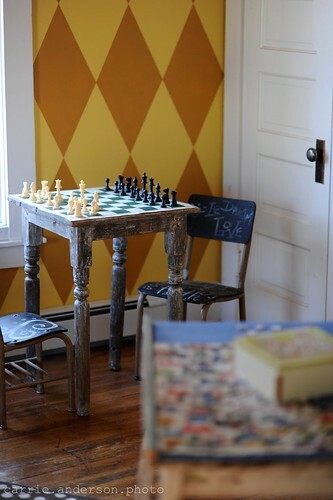 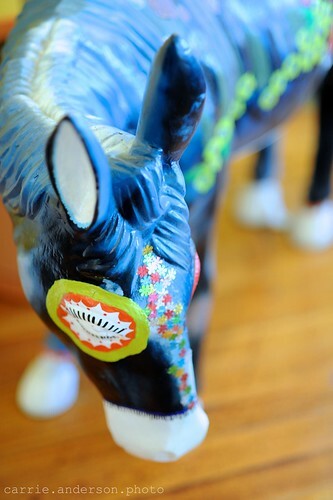 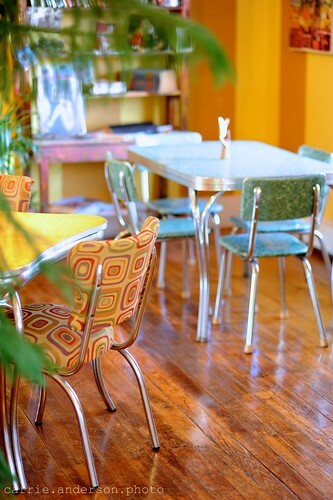 The decorations were so chic and the best part is that all this was created by the couple itself.